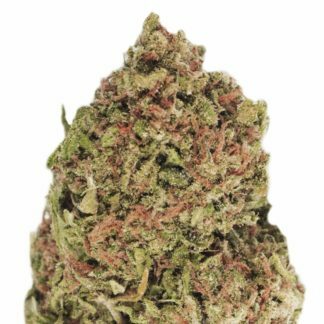 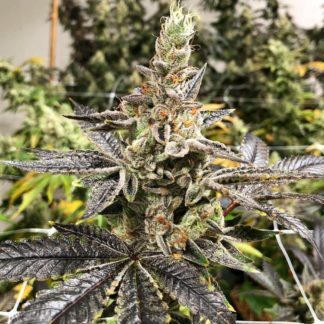 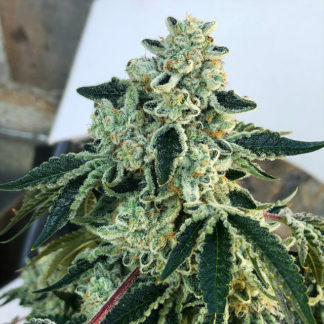 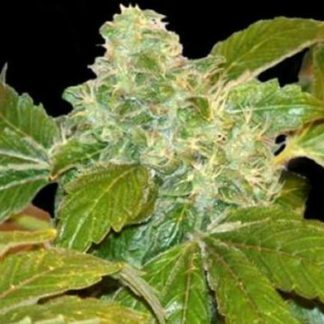 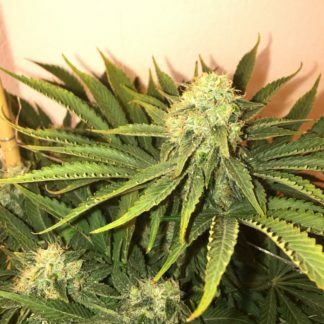 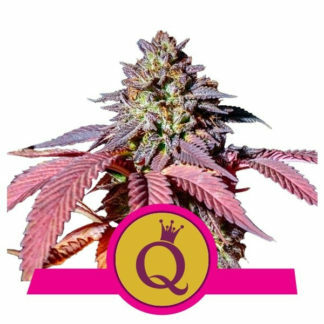 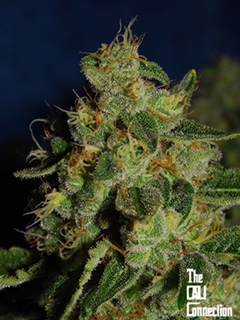 The high produced from smoking Indica bud is a strong physical body high that will make you sleepy or ‘couch-locked’ and provides a deep relaxation feeling. 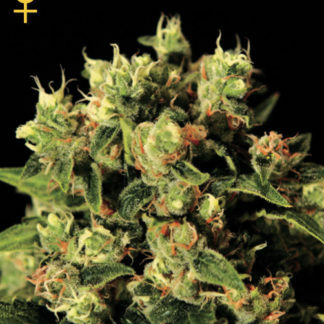 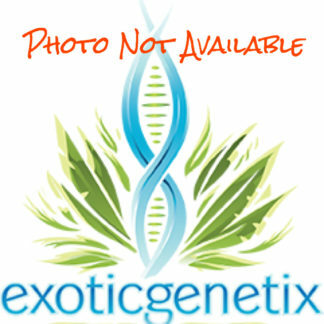 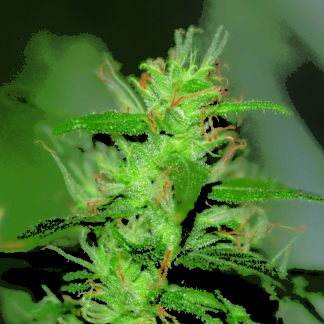 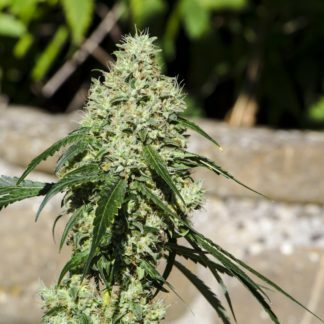 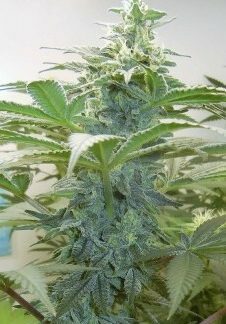 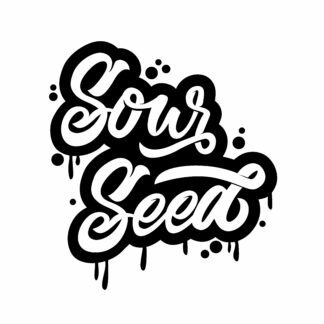 Indica cannabis seeds typically grow short and wide. 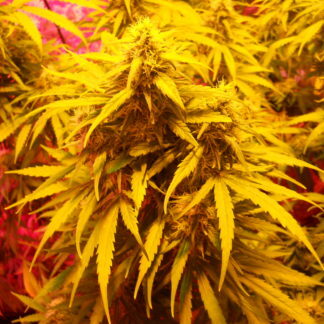 Thus, making Indica plants better suited for indoor growing.